The maiden voyage of Second Wind began at Hallberg-Rassy in Ellös, a resort town just north of Gothenburg and the home of the boat builder. We arrived in mid-April and spent about a month getting the boat ready to sail away. 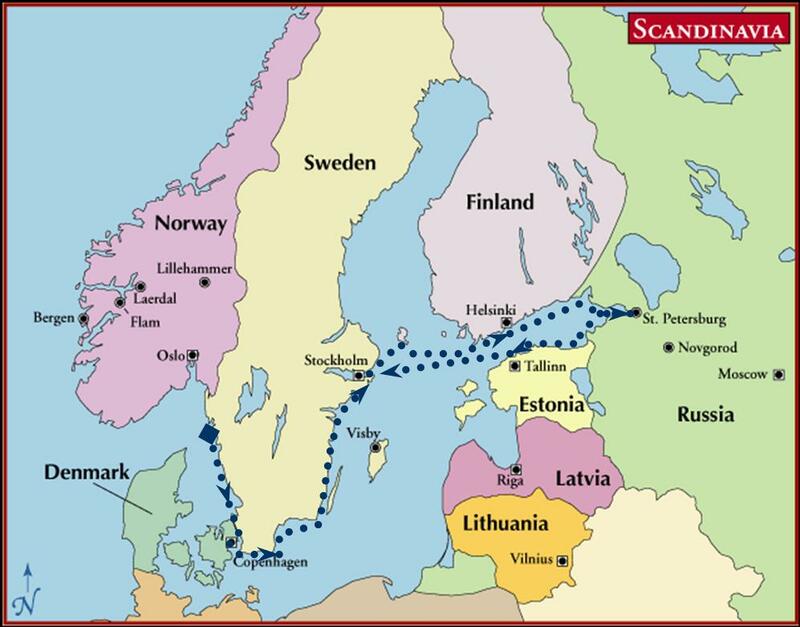 Then we travelled around in the Baltic Sea area for the summer season. We returned to where we started in September and put the boat away for the winter. You can view a more detailed itinerary at right.